Knitting patterns can seem like a whole other language. But once you know the basics of knitting, learning to interpret the patterns can become a lot more obvious. 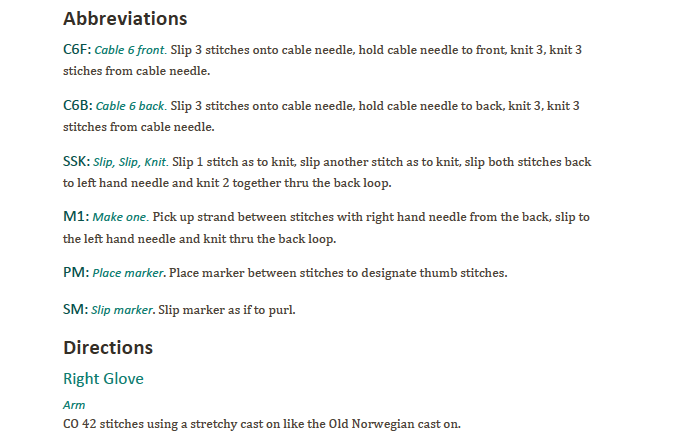 Follow the links below to master the language of knitting patterns. Read about knitting pattern sections here. 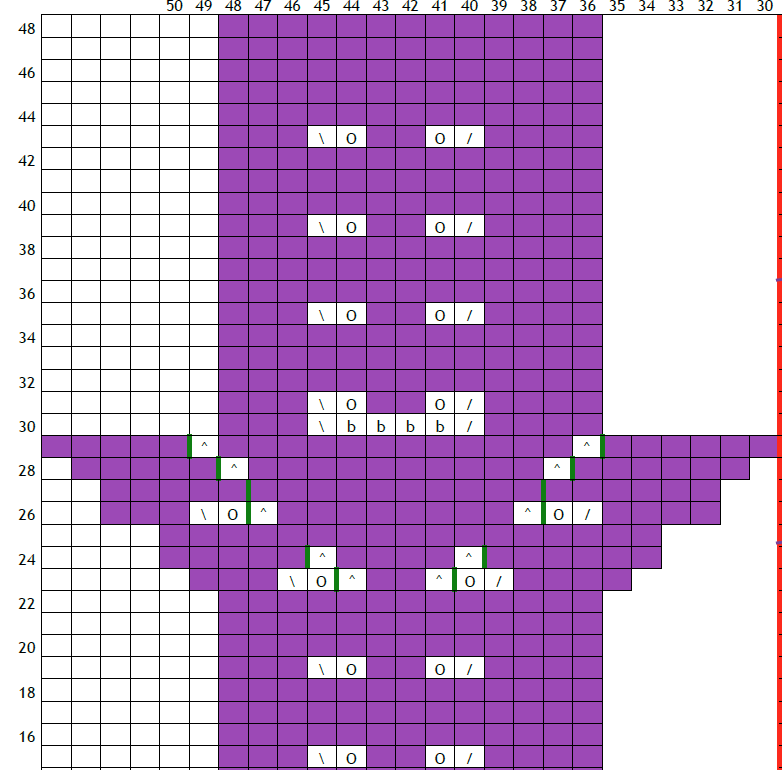 Learn how to read knitting pattern charts here. 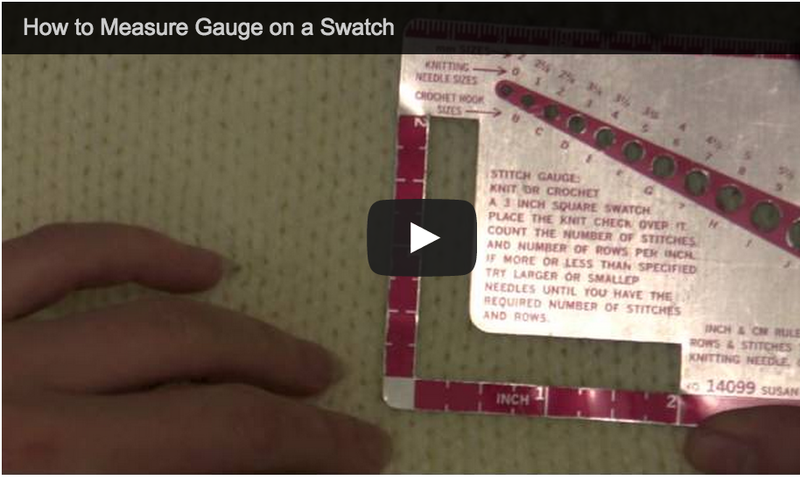 Familiarize yourself with the assumptions knitting pattern authors make when writing patterns.